Questions about the GPS Week Number Rollover (WNRO) happening on April 6th? Trimble has prepared a helpful resource center for you. The TSC7 combines Access 2018 software, tablet and laptop functionality, and survey-rugged design to enhance workflows like never before. Trimble GIS Field and Office Solutions. 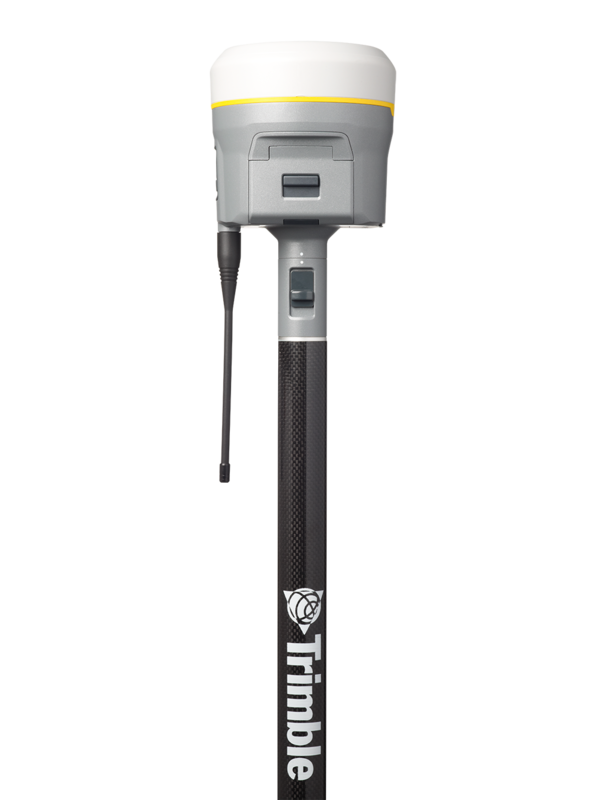 Trimble GIS data collection hardware and software solutions bring field operations and office applications together seamlessly in one streamlined workflow. What happens in the field, leaves the field, precisely documented in Trimble style. All around the world, surveyors are doing critically important and inspirational work with Trimble products. We are honored to share their success stories here. Your Work is Your Legacy. Everything you do in the geospatial world leaves a mark. You want accurate, reliable, and intelligent solutions. With Trimble’s Geospatial solutions—sensors, field applications, real-time communications, field and back office processing, modeling, and analytics—you get the most progressive tools in precision technology. World-leading solutions that let you make your mark with permanence. After all, your work is your legacy. Thank you for your interest in Trimble Geospatial. 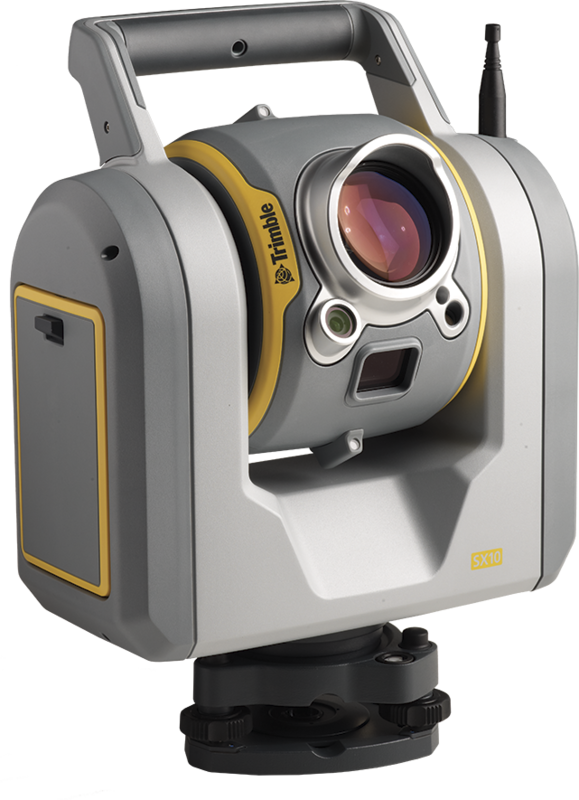 We will be sending you the latest news in Trimble Geospatial technology.